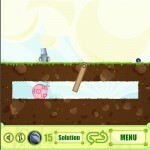 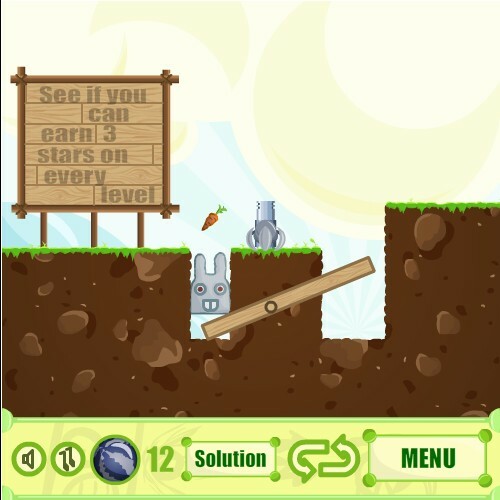 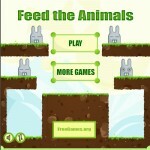 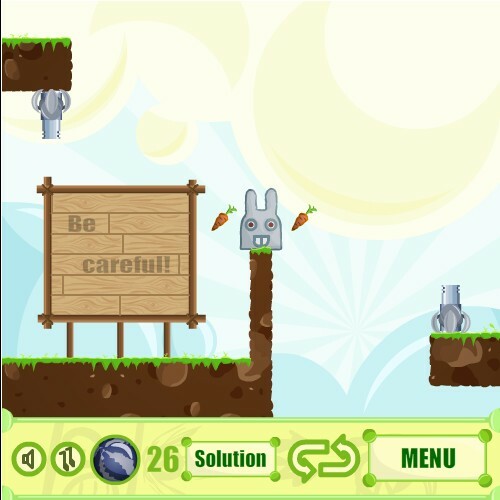 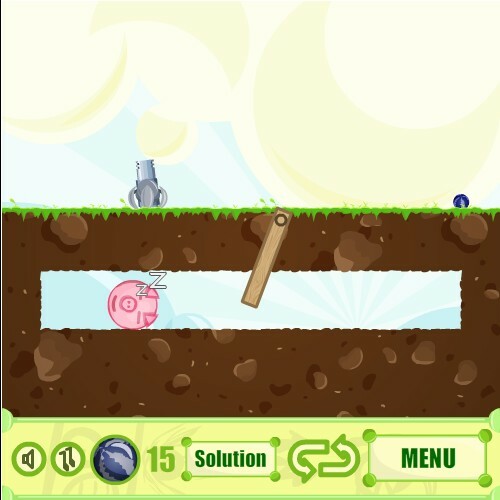 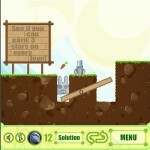 Aim And Shoot Physics Puzzle Free Games Click to find more games like this. 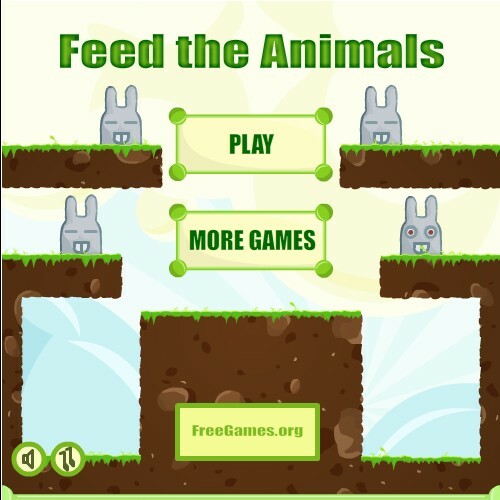 The animals are hungry but they can't reach the food. Use a cannon to perform trickshots and knock these adorable (but dumb) critters into their dinner.